By writing words that bring your audience closer to your brand. 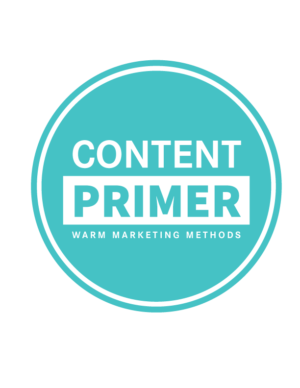 I founded Content Primer to equip entrepreneurs like you, with brand messaging and web copywriting so that you nail down this thing called marketing. In short, I make content marketing work for you, not the other way round. You may be posting consistently on social media and still hearing crickets. You may have also grabbed the latest chatbot automation tool from AppSumo, rinsed the heck out of its functionality and..still have no new subscribers. 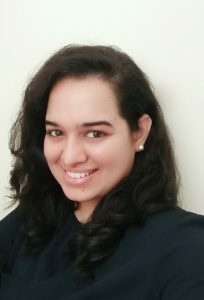 You read about a major marketing trend that’s raking in millions of dollars and you’re this close to experimenting that as well, just so you grow. Faster. Marketing dangers are real. If you keep experimenting with trends, it can keep stagnating your reach and growth while you keep flushing your precious dollar bills. You need not run down a new abyss and rediscover the wheel every single time. All you have to do is turn the testing torch on to see what’s working and what’s not. That’s where I come in – your conversion copywriter who hands you real results, not just flaky promises. So far, I’ve helped 20+ entrepreneurs own their messaging, amplify their influence and make more money. The question is, are you next? If you think you are, the big blue button below is the door to your future.